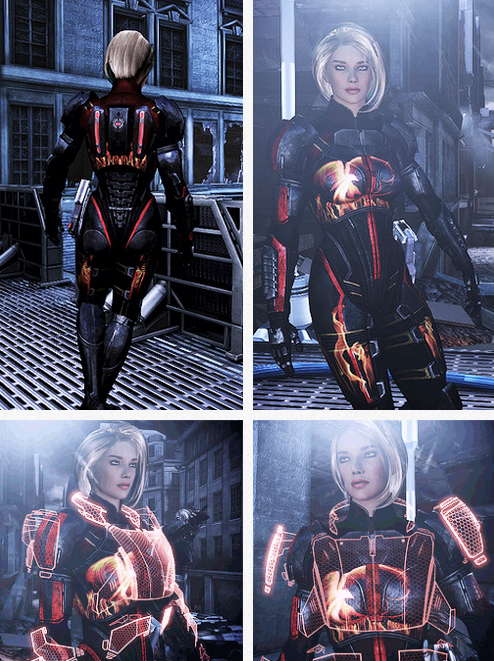 Rise from the ashes with this armor mod. Requires ME3 Explorer. Hello there. 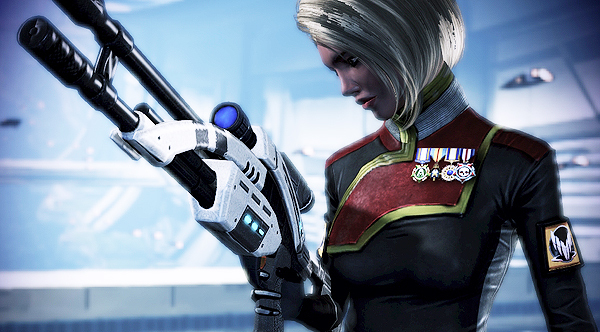 How did you get your FemSheps hair that colour? Been trying for ages to get even clse but no luck. Thanks. Ok so I changed it myself and shows up brown. Also downloaded the headmorph and it the hair still shows brown and not blonde. Do I maybe need to do anything else? Are you using a hair mod or one of the vanilla in-game hairs? How did you get character to look like that? 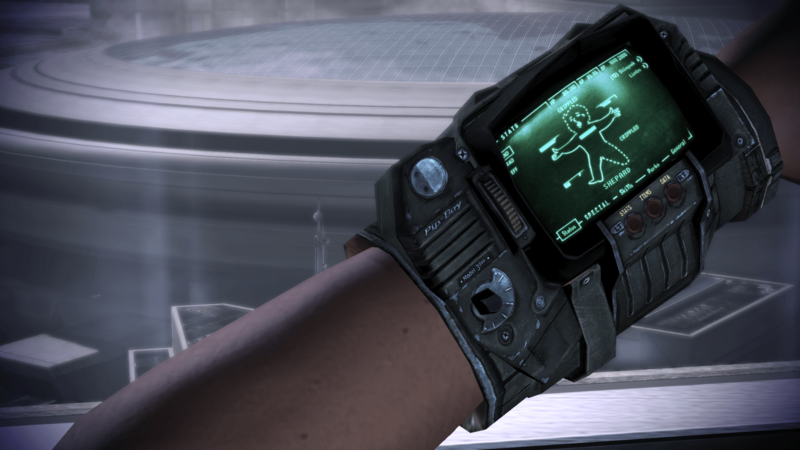 What face mod did you use? Is this meant to not have a “phoenix_norm.dds” file with it? Or can i just copy from ash armour variants?